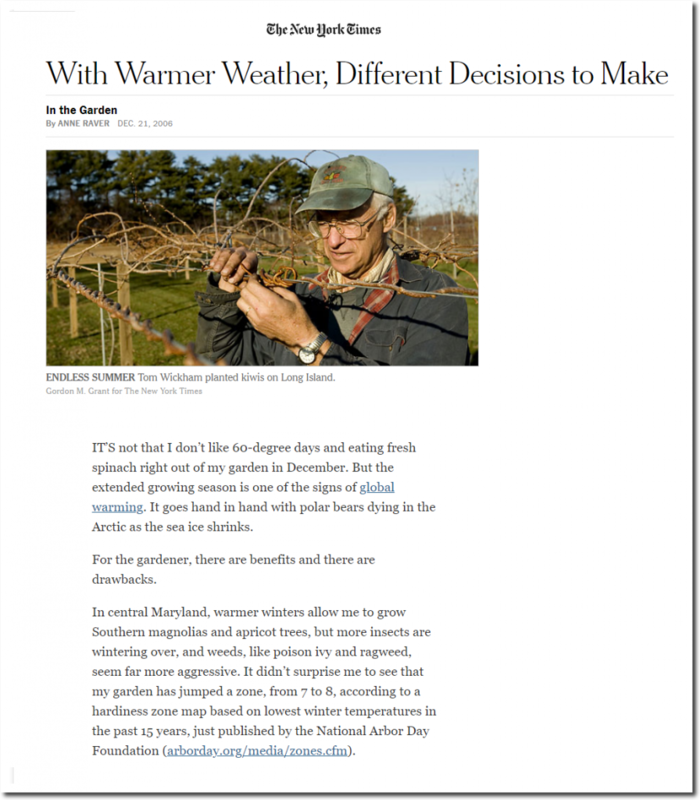 In 2006, the New York Times announced the end of winter in the Northeastern US. 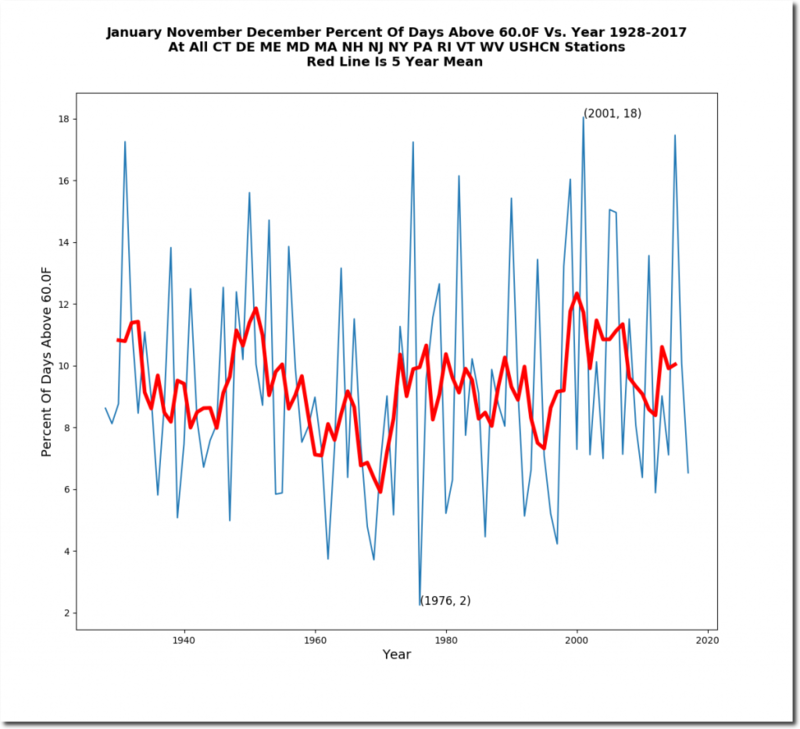 They were growing spinach in December in 60 degree weather, as sea ice disappeared and polar bears died. That year was an outlier. 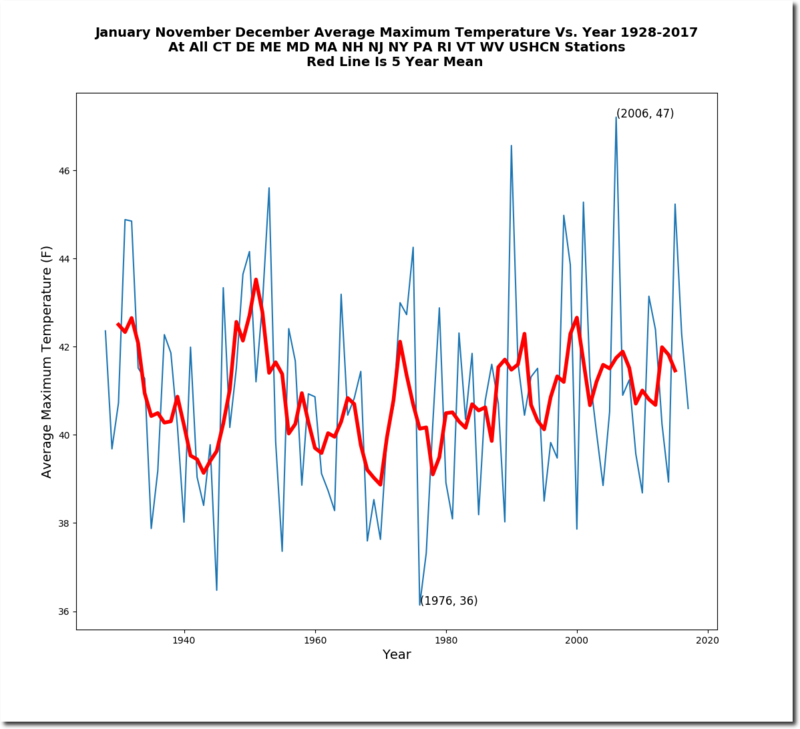 There is no indication that winter temperatures have increased or the frequency of 60 degree winter days has changed in the Northeast over the past 90 years. 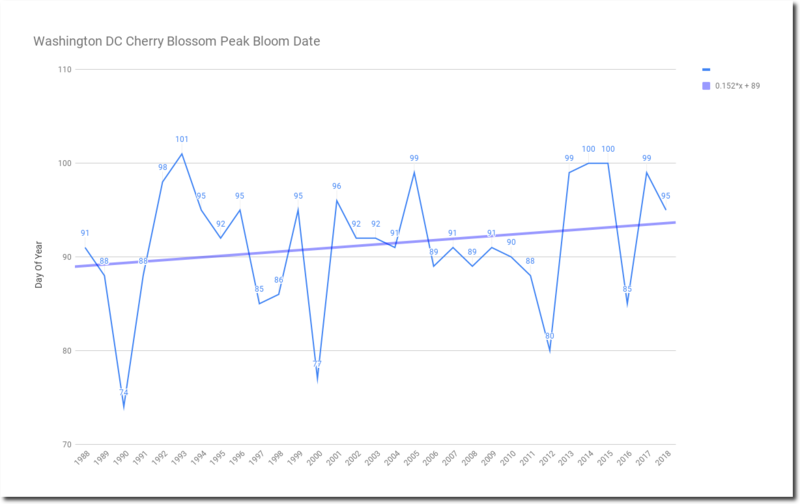 Washington DC cherry blossoms bloom several days later than they did 30 years ago when CO2 was below 350 PPM. 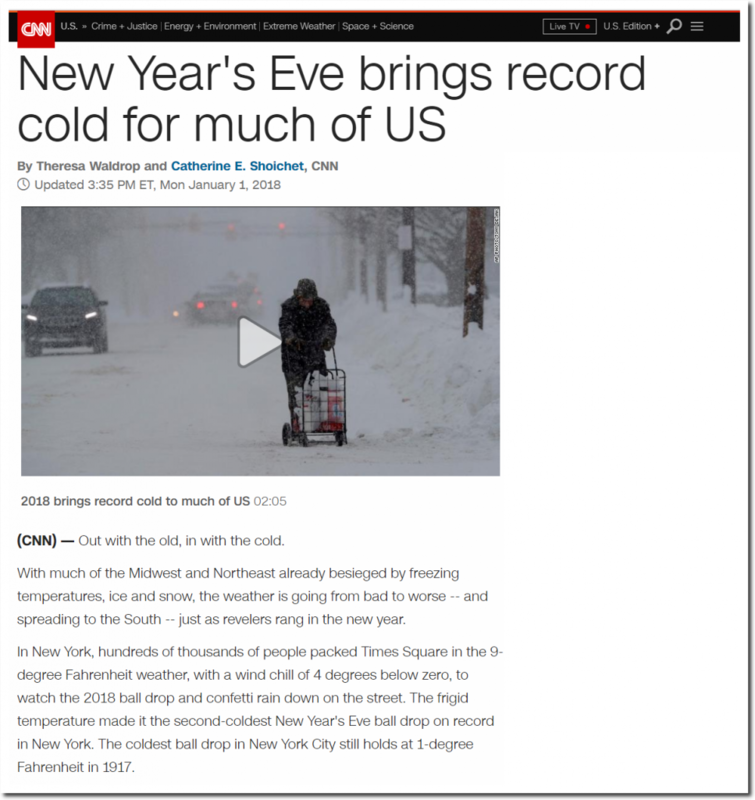 New Year’s Eve was coldest on record in much of the US this year. 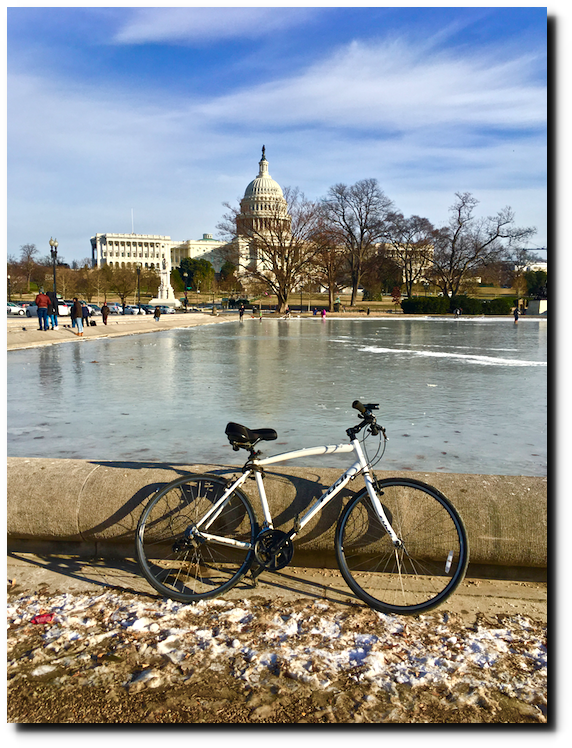 I was ice skating in front of the Capitol Building on January 8, 2018. Temperatures were below zero (F) the night before just outside of DC. 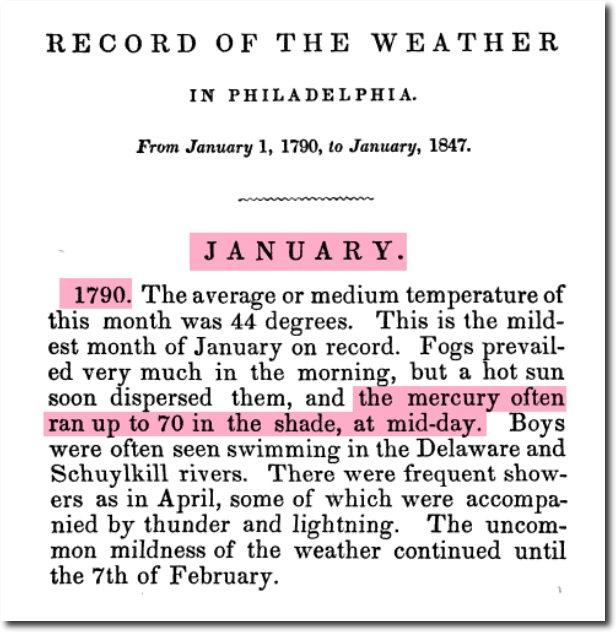 During George Washington’s first year in office, the Northeastern US was 70 degrees on many days. 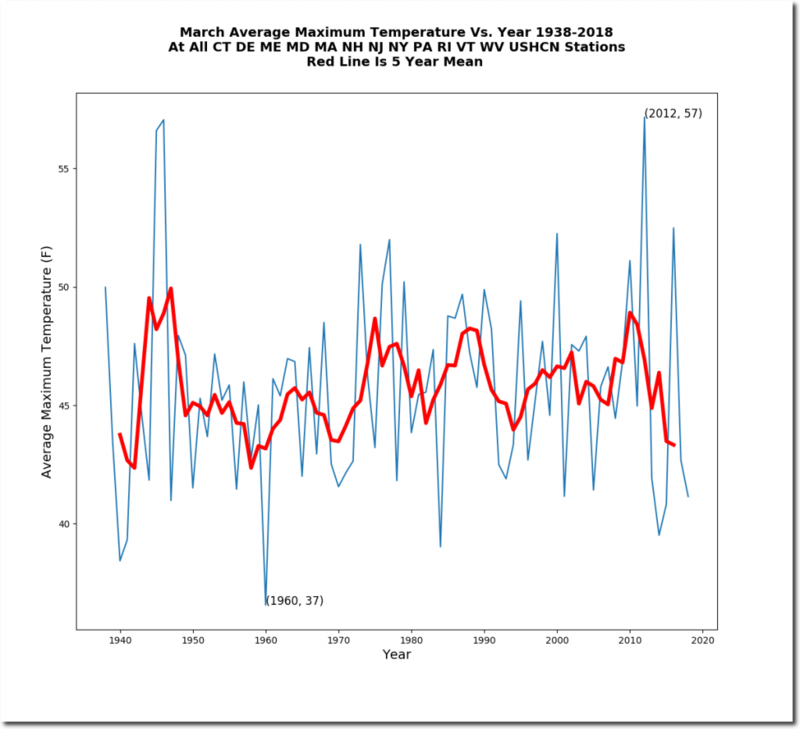 Five of the last six months of March have been among the coldest on record in the Northeast. 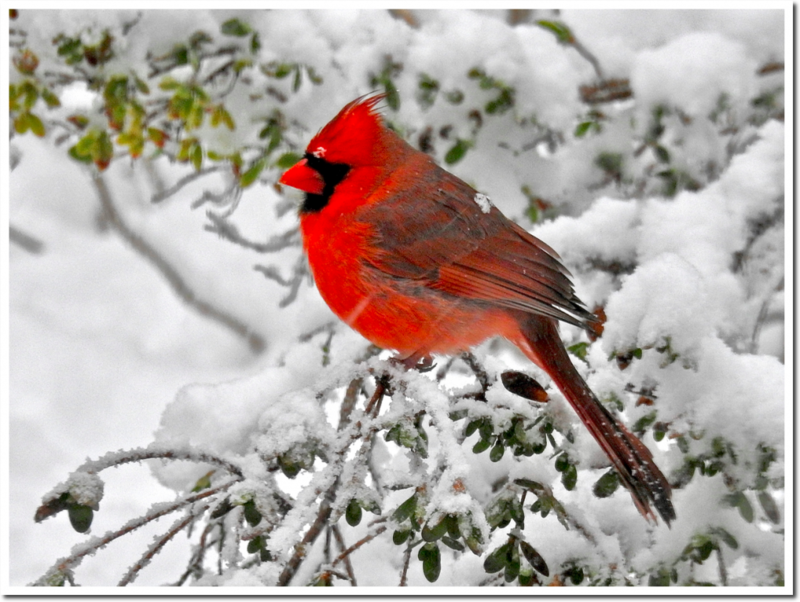 I spent spring in Philadelphia, where they had record snow. The ice isn’t limited to Maryland. 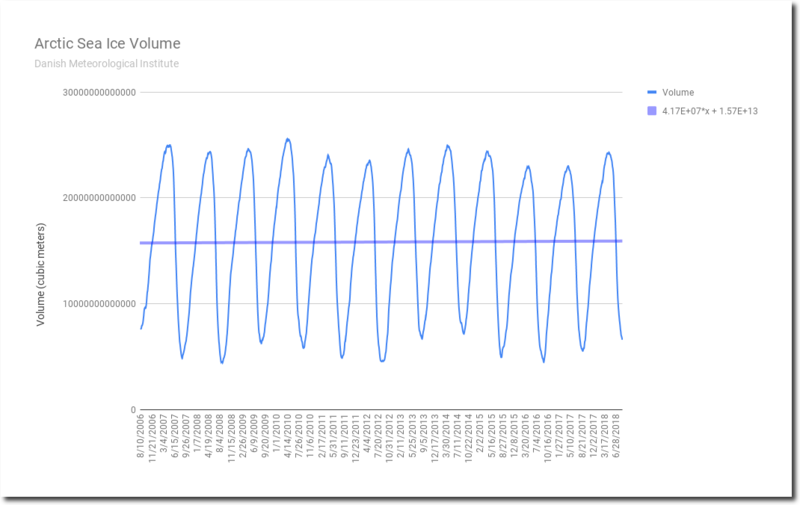 There has been no change in Arctic sea ice extent or volume since the New York Times wrote that article in 2006. 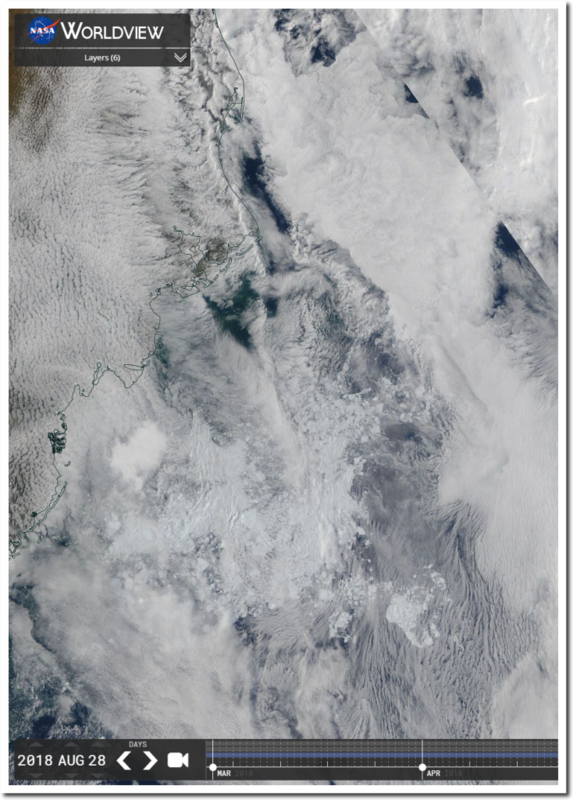 There is more ice along the coast of Alaska than there has been in years. The Polar Bears simply can’t find any place to drown. 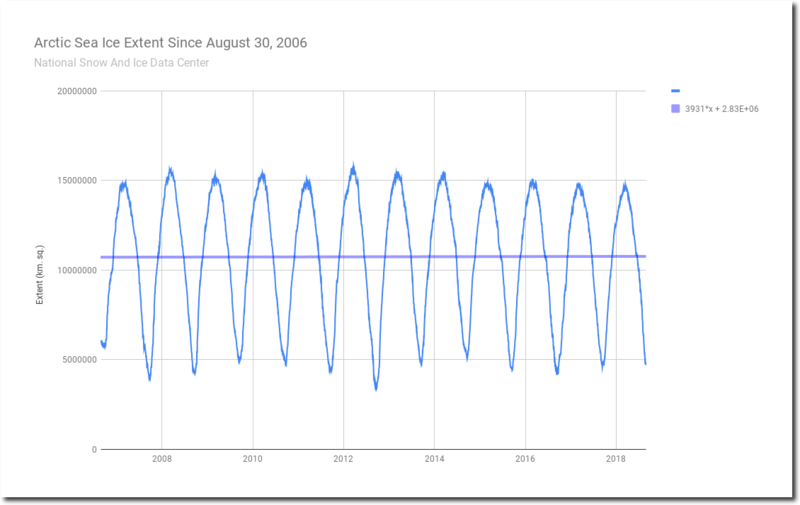 Everything the New York Times said in that 2006 article was fact-free superstition, junk science and fake news, which is their standard operating procedure. And of course they censor anyone who tells the truth. That is exactly why Phil cancelled his subscription to the NYT, right after a series of scathing letters rebuking their alarmism. Right Phil? That’s not fair to Phil. 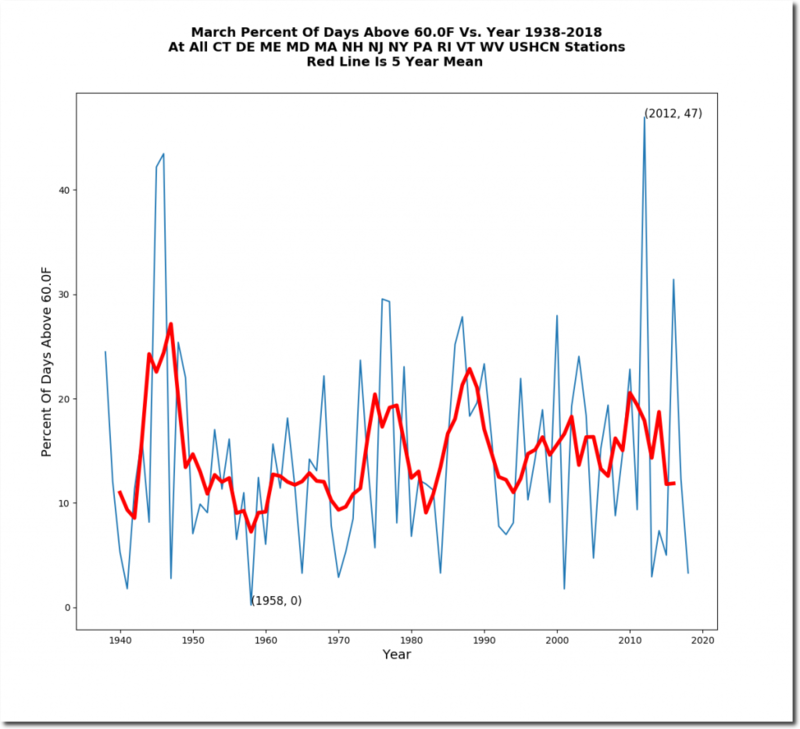 When they lie and cheat at The New York Times it’s for a good progressive cause. When Tony tells the truth it’s because he is evil and wants to confuse simple folks. In that case, Tony’s plan worked exactly as planned on the target demographic. If I read you correctly, you seem to be saying they could be exaggerating their ‘stories’? 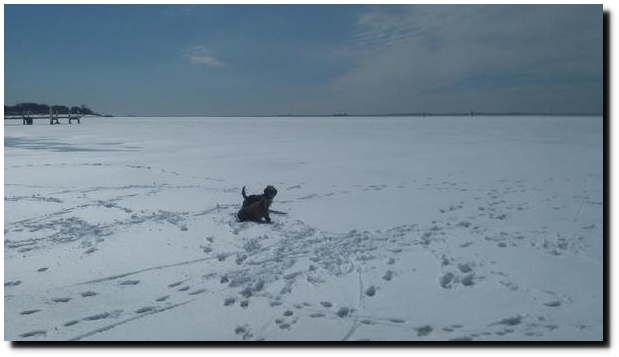 The Potomac was totally snow and ice covered during March 2015. Since DC became a city in 1800, that had never happened before.